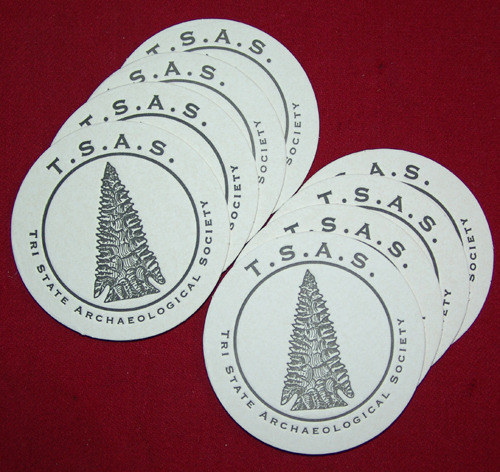 TSAS has very nice coaster sets for sale for $12.95 . Each set will contain (8) coasters and all moneys raised will be donated to the TSAS Advocacy Fund. If you would like to order a set(s), please send $12.95 plus $2.50 for shipping, to Kevin Dowdy, Po Box 7425 Bainbridge Ga 39818 or paypal bolenbevel@aol.com. I will ship on payment. These are great coasters and make great gifts for other collectors. These are a very limited edition so once they sell out, they are gone!